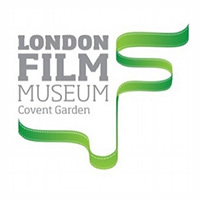 EMS Events specialise in supplying production support, equipment hire, purchase and technical services for a range of events. 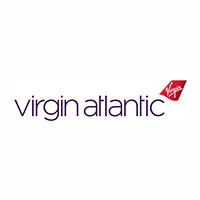 We cover a wide range of markets, from conferences and corporate events to live event touring and music festivals. With over 20 years in the industry EMS Events constantly strive to be passionate about all aspects of the Sound, Lighting and Audio Visual hire industry. 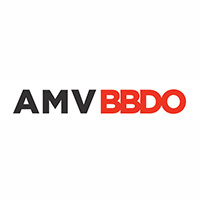 Our friendly and knowledgeable staff are the key to making EMS Events the company it is today. EMS Events are the creative team to help you produce amazing and inspiring events. 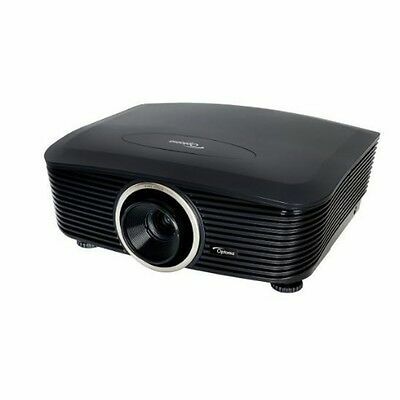 Our audio visual hire service includes an extensive stock of professional audio visual equipment to cover every request. 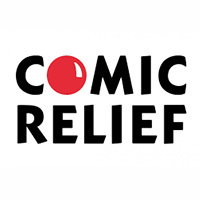 Whatever you need to hire, from a single projector or PA system to a complete supply of conference AV, we are just a phone call away and provide 24/7 support! 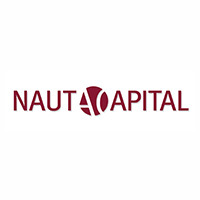 In hiring from us you are assured that when you use our equipment, it will have been thoroughly tested prior to despatch from our Central London warehouse and again tested on installation. For all your visual hire needs we stock a large variety of high quality pieces of visual equipment for hire in our Central London warehouse. All of our equipment is regularly maintained and renewed when necessary. 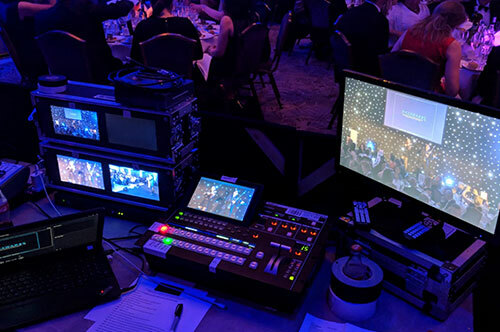 From LED screens to projectors with vision mixers, video conferencing and wireless equipment, we will happily go through your bespoke requirements to ensure the correct equipment is supplied for your prestige event. 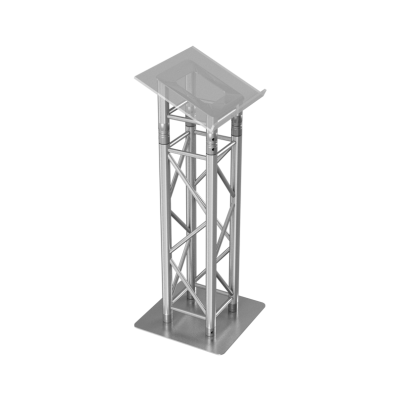 An eye-catching curved truss lectern, has an elegant design and stable aluminium construction. Great for conferences. Request a quote today. 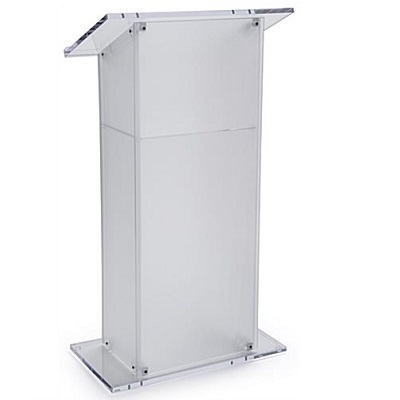 The most popular lectern model on the market, frequently seen in the media. 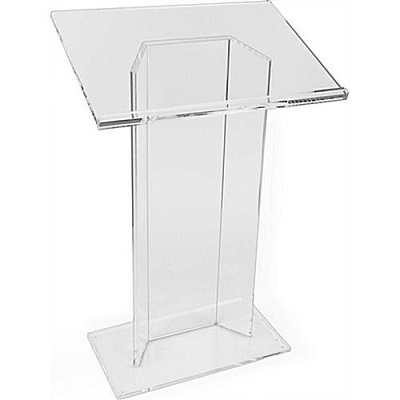 A straight forward, no-fuss lectern. Perfect for events. Request a hire quotation from EMS Events. 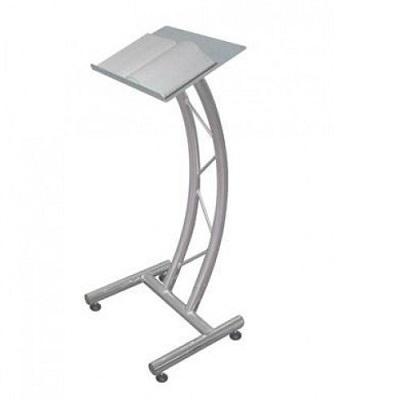 A premium floor standing lectern, modern and stylish way of speaking at a conference or event. 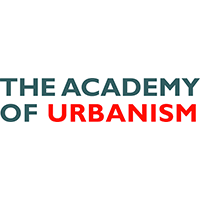 If you want to know the price, contact us for a quote. 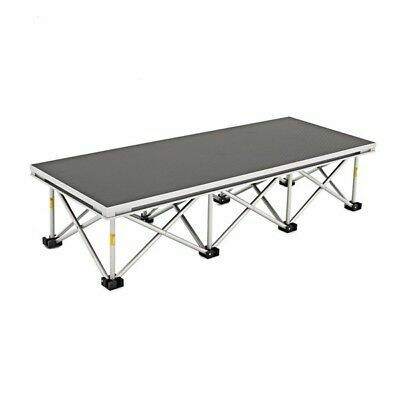 We stock a selection of 2mx1m and 1mx1m aluminium lightweight stage deck sections. We also have some custom bits in stock and are able to accommodate most stage sizes. If you are looking for a stage for your event, call us for a quote. 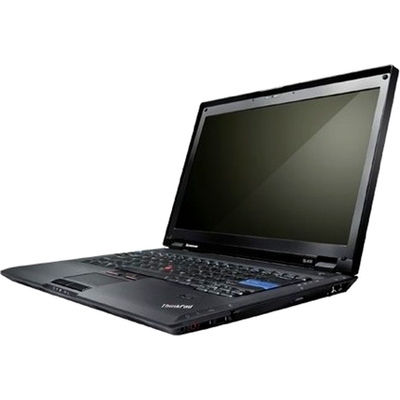 A 15.6” business laptop that balances function, design, and value, the ThinkPad E560 is your best bet. Thin and light, the E560 boasts a brilliant display, all-day battery life, and robust manageability and security features. Perfect for your presentation, call us today. 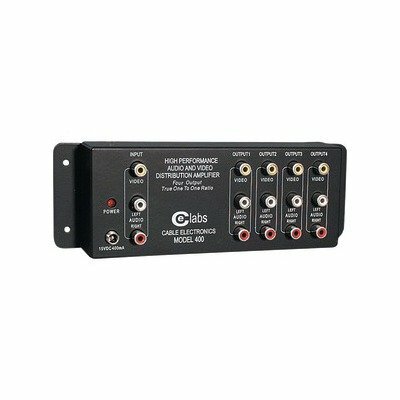 At EMS Events, we stock distribution amplifiers for a range of different uses. Our DA’s cover VGA, HDMI, SDI and HD-SDI. Contact us today for a quote. The presenter can signal either ‘forward’, ‘back’ or ‘go to black’ cues during their presentation and by using the USB interfaces they can directly control either or both of the USB ports when connected to computers running PowerPoint presentations if required. Perfect for events so call us today for a quotation. 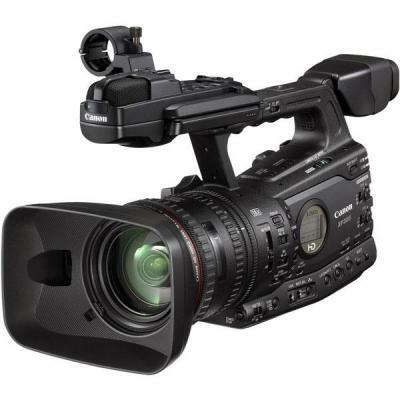 Compact in size, light weight and fully featured, the Canon XF105 Professional Camcorder can be tailored to fit a wide range of uses including conferences and events. 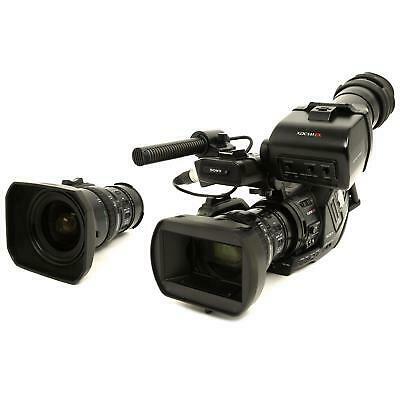 An ideal camcorder for events. Request a hire quotation from EMS Events. The Sony PMW-EX3 follows on from the successful launch of the new PMW-EX1 and offers all the great features of the PMW-EX1 in a new semi-shoulder design. 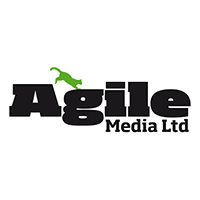 Request a hire quotation from our team today. 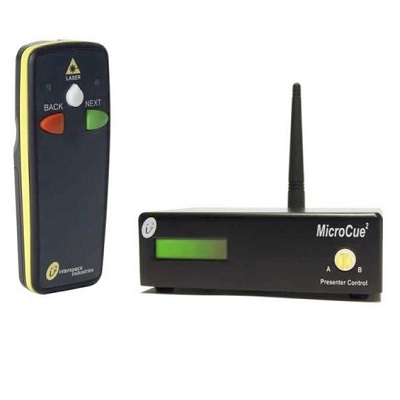 We have a selection of scan converters to choose from. 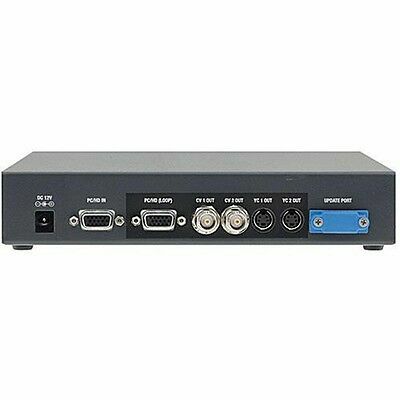 VGA to video, VGA to HDMI, HD-SDI to HDMI and vice versa. Call today for a quote. 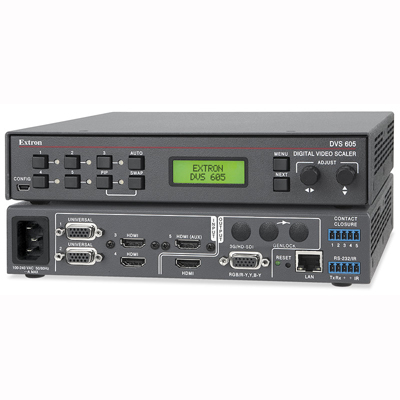 The DVS 605 features advanced Extron video signal processing with deinterlacing of signals up to 1080i, Deep Color processing, and true seamless switching for professional quality presentation, making the 605 ideal for corporate events. 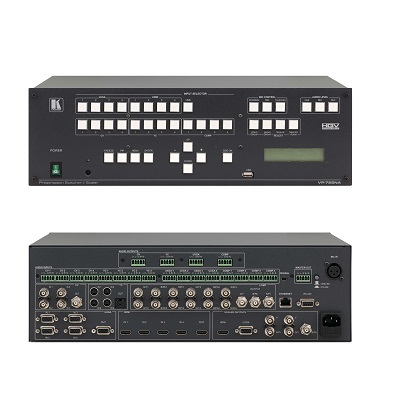 The Kramer VP−725N is a presentation scaler/switcher with multiple signal format sections. FTB switching technology provides glitch−free switching between sources. Perfect for conferences. Request a hire quotation. 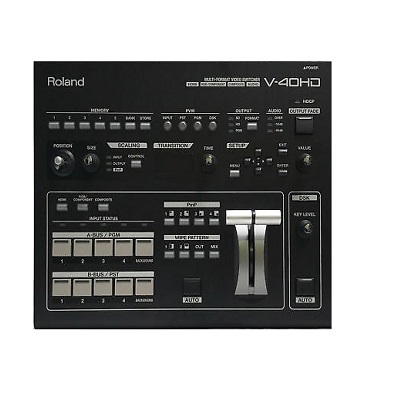 The Roland V-1600HD switcher features a built-in preview monitor that provides a convenient monitoring solution when external monitors are not available or ideal. Perfect for your event. Request a hire quotation today. 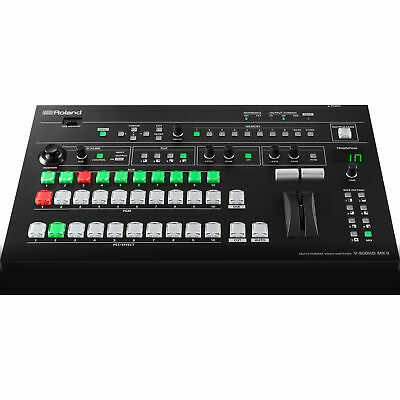 The V-40HD Live Video Switcher is ideal for any live event or installation that requires the freedom to connect a variety of sources whether they be digital or analogue. 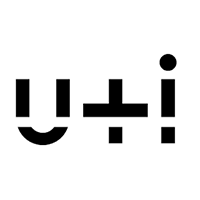 It is particularly positioned to support configurations using popular HDMI cameras as well as computers. Why not get a quote for your event? Our screens are all HD certified for true 4K colour and clarity. 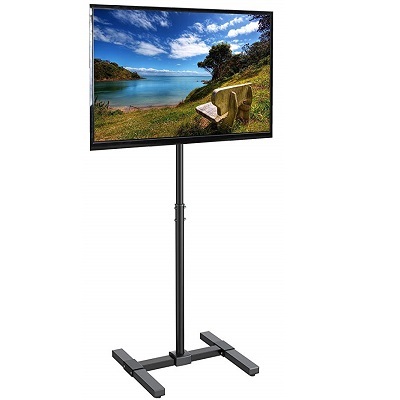 All our screens have integrated speakers and come with a black unicol VS1000 floor stand. We have a variety of sizes from 32’’ to 98’’. 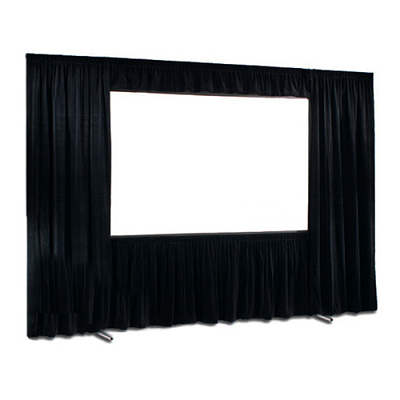 If you want a quote on a screen, get in contact today. Our LED videowall screens are high resolution and can be built into our bespoke integrated modular frames and stands, which are ideal for any event size. 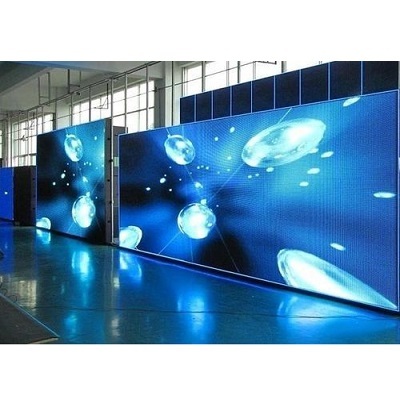 We can create LED wall for outdoor and indoor use. You can request a quote for our LED wall by contact us via the website or phone to speak to a member of our team. 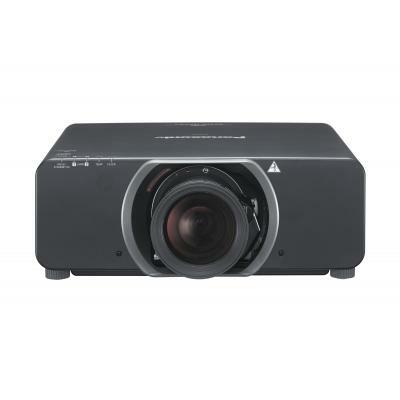 The EH505 is a product designed exclusively for demanding professional applications.WUXGA and 5000 lumens delivers bright crystal clear images with ultimate reliability, while 24/7 operation ensures that this is a projector on which you can rely. Perfect for your event. Request a hire quotation today. First grade high end blue laser diode light source, combined with an unique quality Phosphor wheel technology and no filter replacement required, results in an up to 20,000 hours hassle free operation. Why not get a quote for your event? 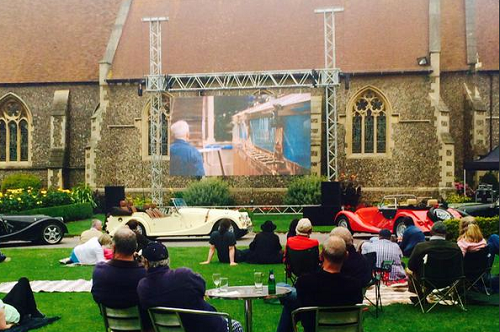 With one of the largest fastfold screen hire stock holding in the UK, EMS Events are well placed to service your hire needs. 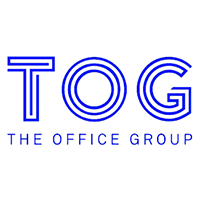 Contact us on 0207 820 9000 and speak to an account manager for a competitive quote. 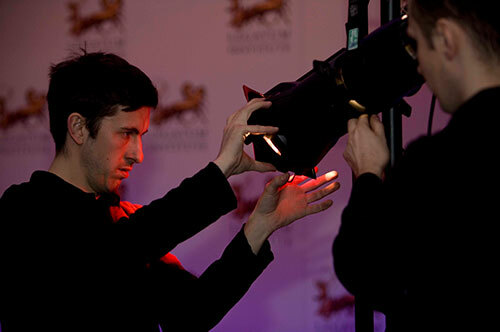 We are constantly updating and reviewing our visual hire equipment offering.